A tenancy is ended by serving a notice on the tenant. Notices can be served under either Section 8 or Section 21 of the Housing Act 1988. 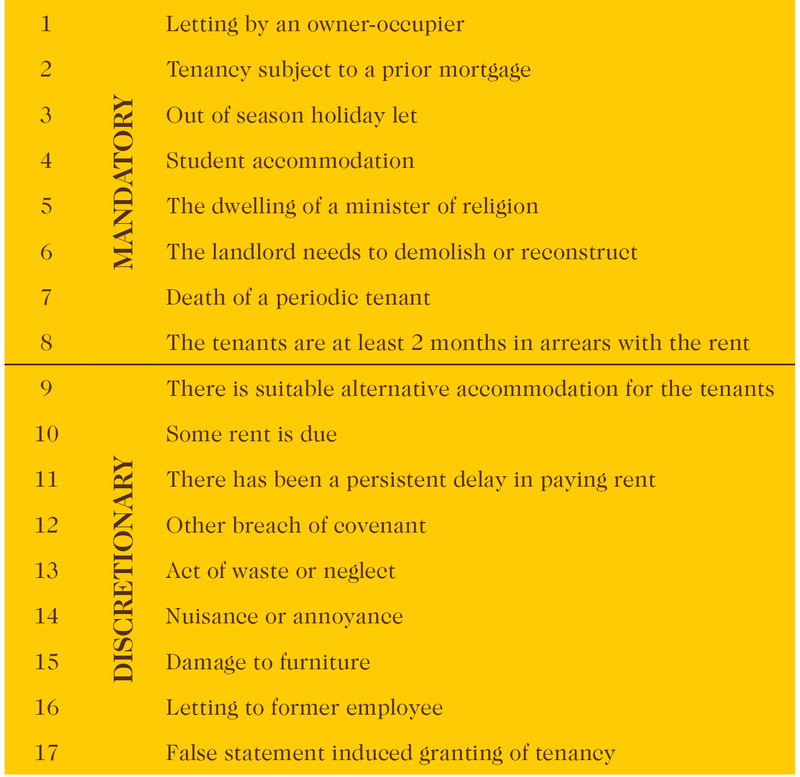 As at 1 October 2015 there are two forms of notice depending on whether the tenancy was entered into before or after 1 October 2015. After that date a new prescribed form must be used and the notice cannot be served if the landlord is in breach of the prescribed requirements or is in breach of the obligation to provide prescribed information. When serving notices the S21 procedure can be used in tandem with the S8 procedure. Section 21: The landlord has the right to regain possession at the end of the fixed term, if the landlord gives at least two months’ notice pursuant to S21 and has complied with the prescribed requirements and obligations. 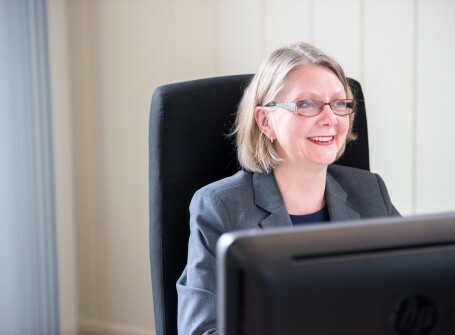 As long as the landlord has correctly served the correct notice, the court must order possession, but it is absolutely critical that the notice is drafted and served correctly, otherwise the court will deem it invalid and the claim will fail. For more information on Assured Shorthold Tenancies read our Business Briefing here.